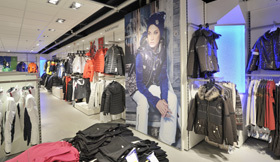 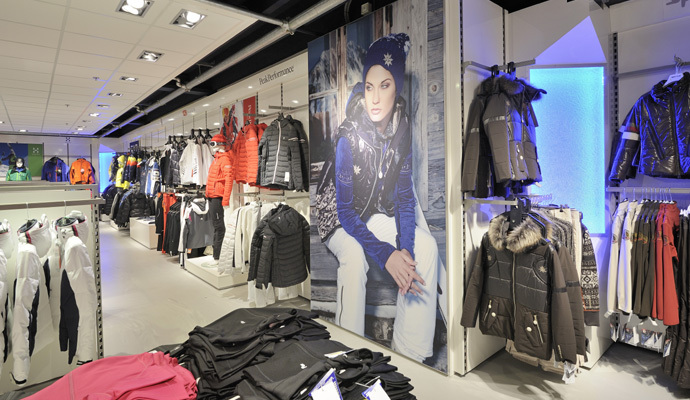 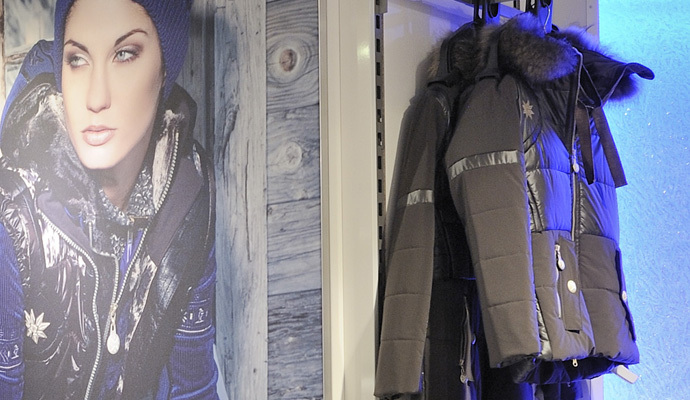 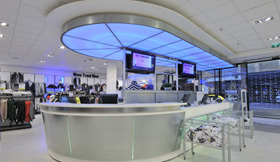 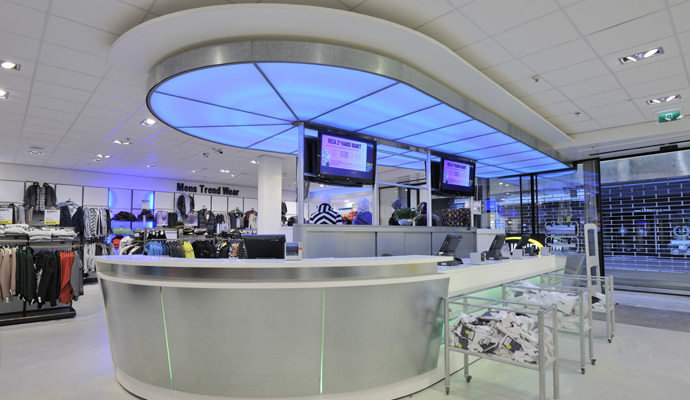 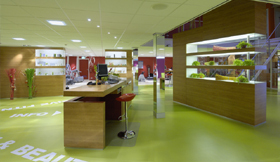 Jaquet Sport - WSB Interieurbouw creeert Sport Shopconcept. 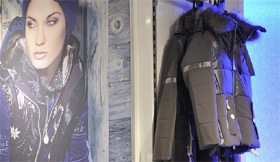 Wim Jaquet Sport is famous in the World of Sport! 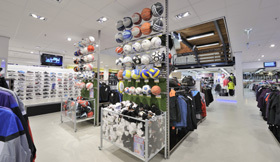 3500 M2 Sport: WSB created a sport palace in the region Amersfoort with famous brands. 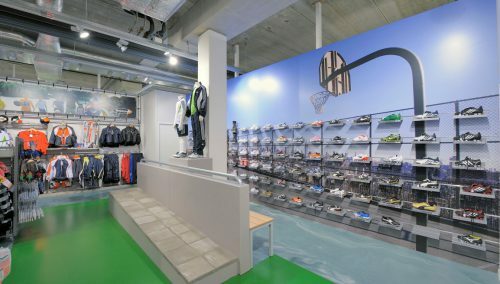 WSB Shopfitting Group is responsible for the Retail Design of the Shop Concept and the shopfitting of the several Sport-Worlds. 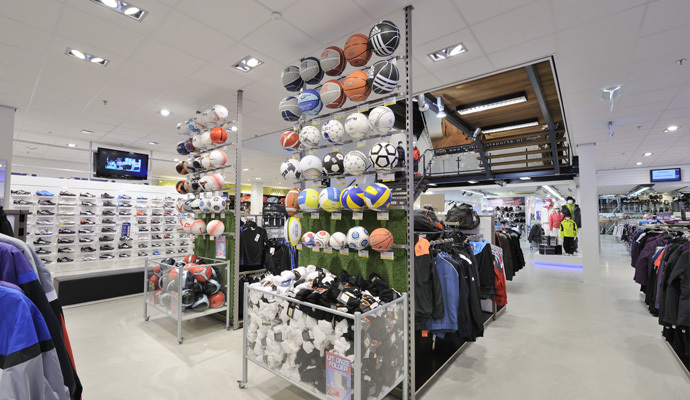 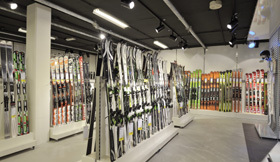 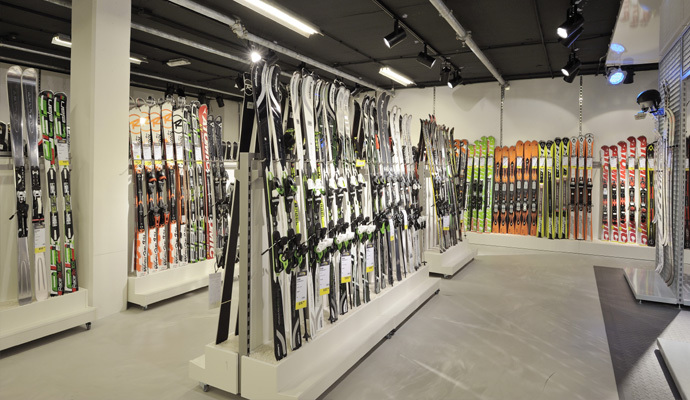 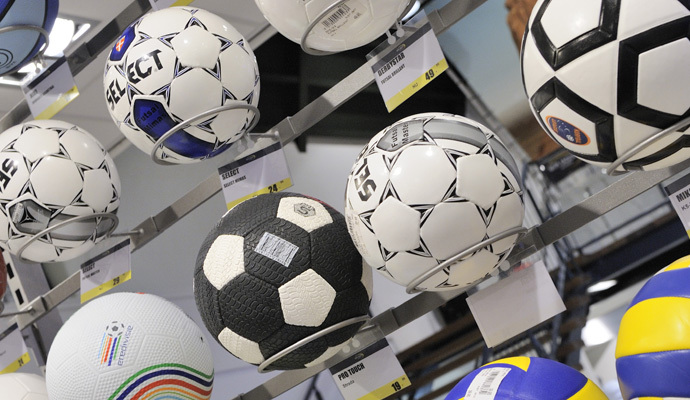 For more information on sport shops in your country: WSB Shopfitters, the top in Sport. 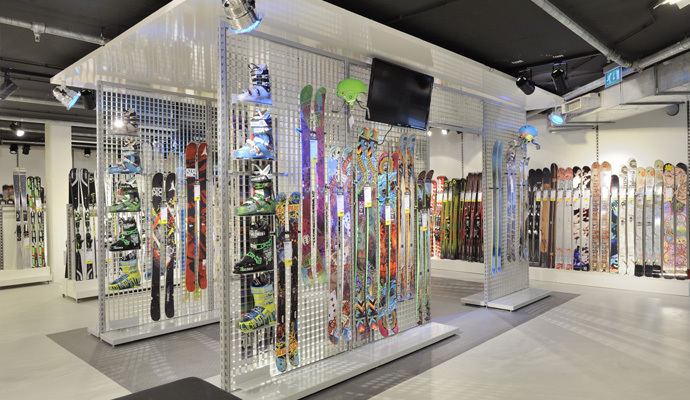 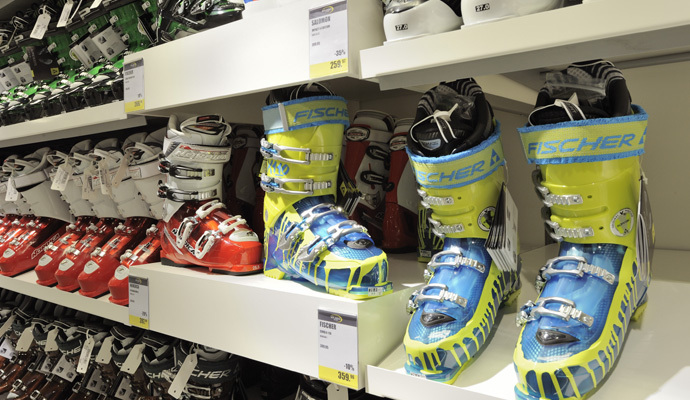 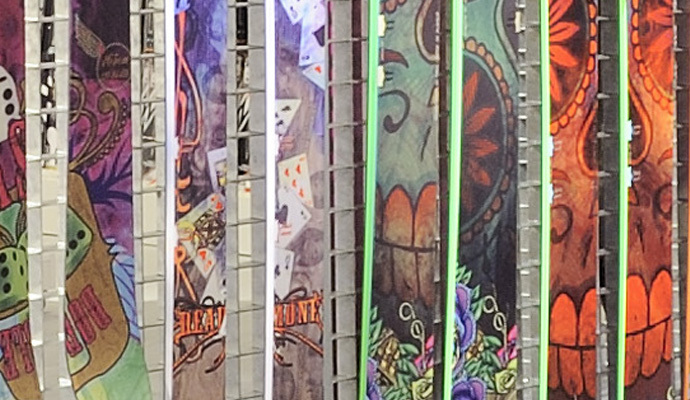 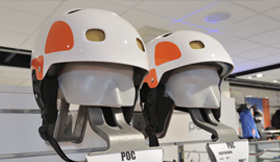 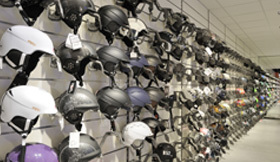 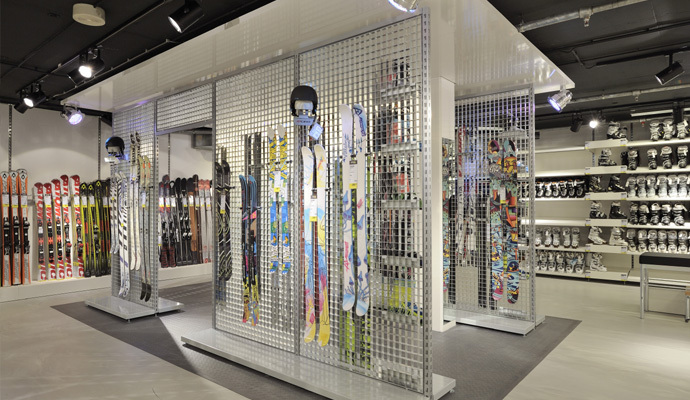 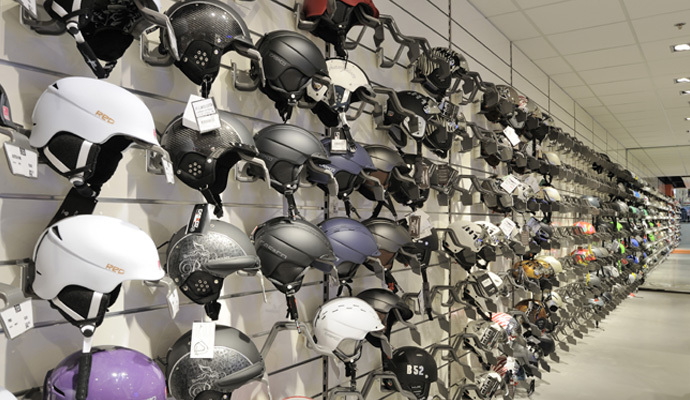 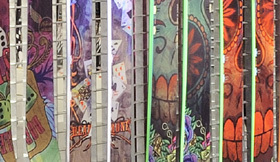 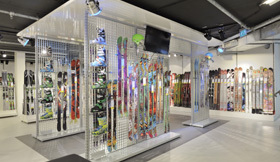 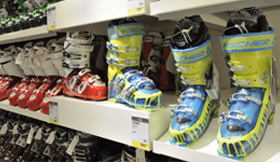 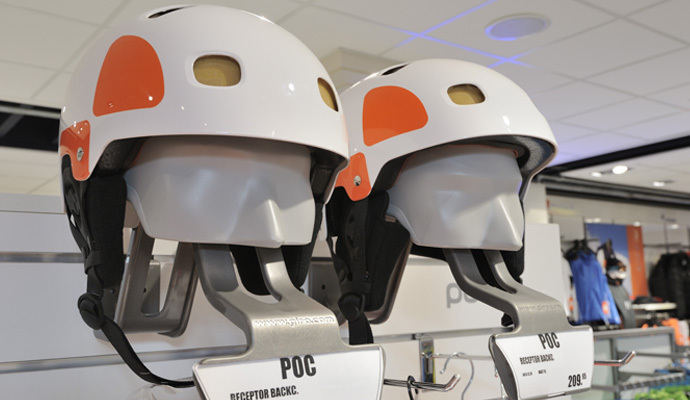 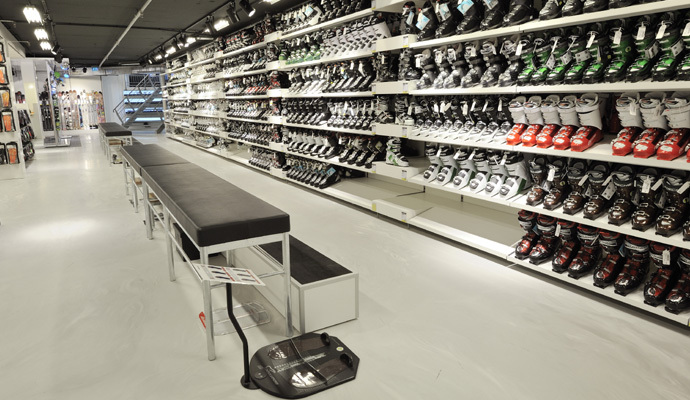 WSB knows all types of presentation systems in sports shops: Hockey presentations, shoe presentations, football presentations, Mesh containers, skating presentations, Ski presentations, bicycle presentations, sunglasses presentations, Board presentations and many more. 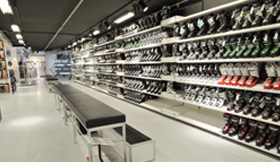 Everything has been specified already. 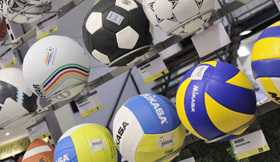 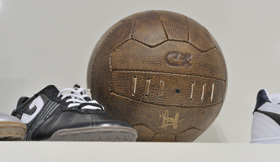 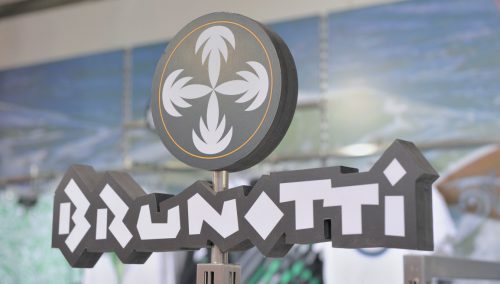 WSB References in Sport are: Intersport, Brunotti, Hanwag, Adidas and Daka Sport.